Part 2: What’s a Gardener to Do? While predictions about climate change and its impacts appear nothing short of apocalyptic, adapting to the changes to come will require a return to gardening fundamentals. Illicium floridanum (Florida anise tree) flowers in April at the National Arboretum. Although Arlington and Alexandria are in USDA Hardiness Zone 7a, plants that thrive in zones 7b and 8 increasingly are doing well here. Conrad recommends selecting Virginia natives, xeriscape (drought-resistant), and heat-tolerant plants. Before making your selection, figure out where you will place the plant in your garden. 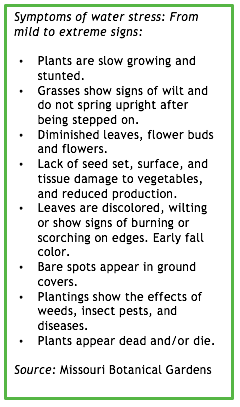 Microclimates in your landscape could magnify hot, cold, wet, and windy conditions. 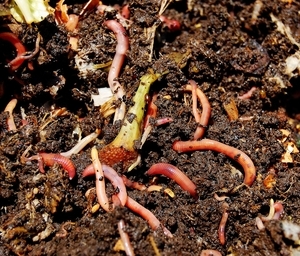 Build your soil and keep it cool: Organic matter improves drainage and lightens heavy soils. It provides food for soil microorganisms which enable plants to absorb water and essential nutrients through their roots. Add organic matter and compost to your soil and grow cover crops to further enrich it. Mulch your vegetable and annual flower beds with grass clippings and nitrogen-rich shredded leaves, and use wood mulch for pathways and as a light dressing around shrubs, trees, and in natural areas. Mulch and cover crops reduce erosion and weed growth and moderate soil temperature and moisture levels. Water deeply and regularly to promote root development. Healthy plants are 75- to 90 percent water. Like all living beings, they need water to carry out vital functions. How much water they need depends on the plant, where it is in its lifecycle and its placement in the landscape, as well as soil type and weather conditions. As a general rule, watering deeply means that water is able to soak six inches below the soil surface. In most soils, according to Virginia Cooperative Extension, this is about one inch of water applied each week in the form of rainwater, irrigation water, or both. (Some vegetables, like tomatoes, may require close to two inches of water per week for optimum production.) After watering use a moisture gauge or dig down into the soil with a trowel to see if it is moist six or so inches below the surface. You can also place several empty tuna fish cans around your garden to measure rainfall and water from sprinklers. Keep in mind that a gentle soak over a longer period of time will allow for better absorption than short, heavy bursts that create puddling and runoff. Deep watering helps protect plants in times of drought as the soil surface will dry out much quicker than it will below ground where the soil is cooler. And remember: Water the soil, not the plant! 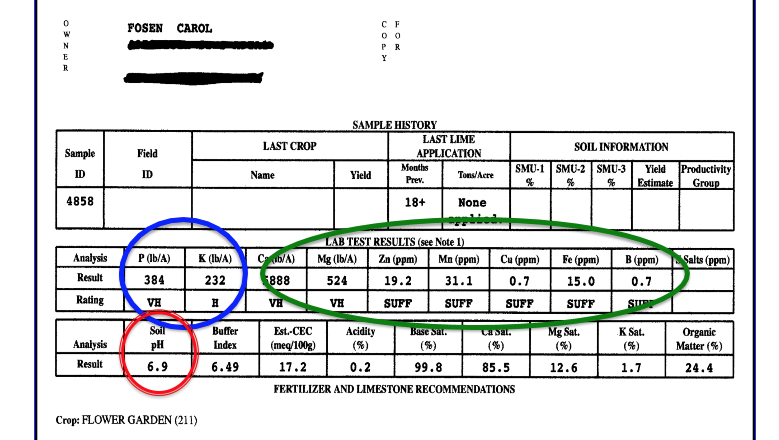 Sample soil test report. Separate soil samples should be submitted for different parts of the garden. Results are calculated based on the pH level and amount of key nutrients required by different plants. Gardening in unpredictable times requires a willingness to adapt one’s tried and true strategies to changing facts on the ground. It’s a call to experiment with new tools and strategies, to move plants around, say goodbye to those that no longer thrive, and select others that will. It’s an invitation to be curious and a reminder to seek out local experts at the Master Gardener Help Desk and plant clinics who can help you identify and manage pests and plant diseases. 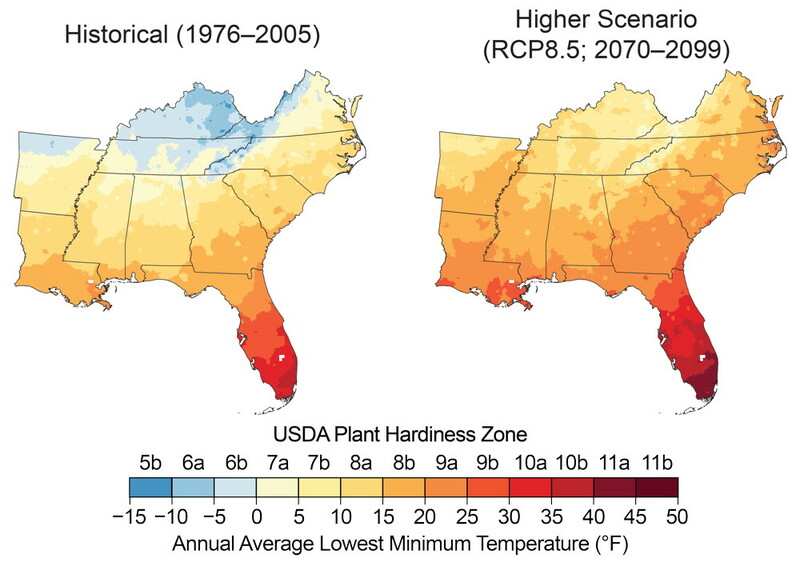 Now more than ever, gardeners need to pay attention to how their plants are faring through the seasons and take early action to reduce the stresses posed by erratic weather and the pervasive influence of climate change. 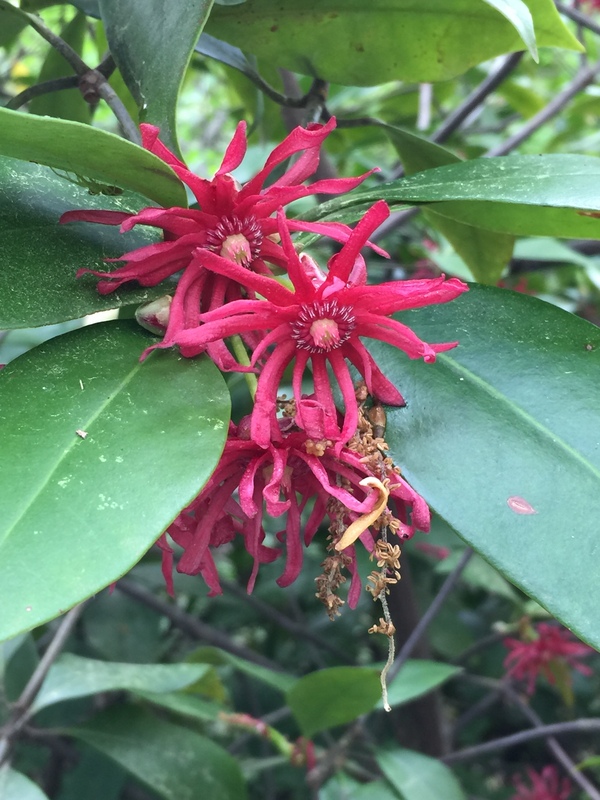 Stay tuned for Part 3, April 10, 2019: 2018 Notes from the Field to learn about changes seen in 2018 by Extension Master Gardeners at the Organic Vegetable Garden due to changing weather. Special thanks to Kirsten Conrad, Mark Habeeb, Joanne Hutton, Joyce Hylton, Judy Johnson, Jessica Kaplan, Elaine Mills, Paul Nuhn, and Judy Salveson for their insights and material contributions to this article. This entry was posted in climate change, Public Education and tagged climate change, Native plants, soil, Soil test. Bookmark the permalink.